Nothing sounds better on a hot and humid day than water, and lots of it! 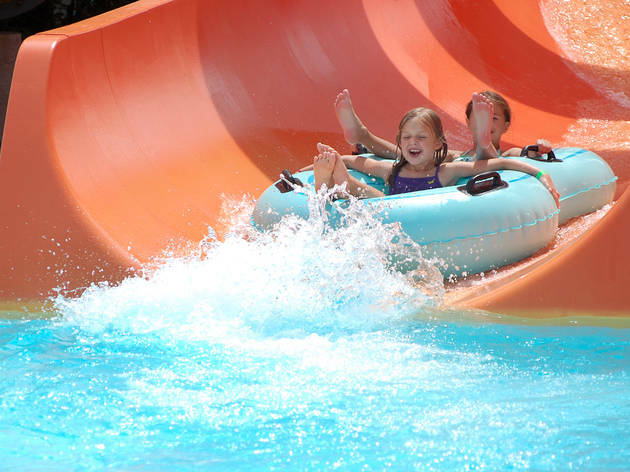 These water parks outside of the city offer up fun for the whole family with waterslides, lazy rivers, zero-depth pools and water features galore. 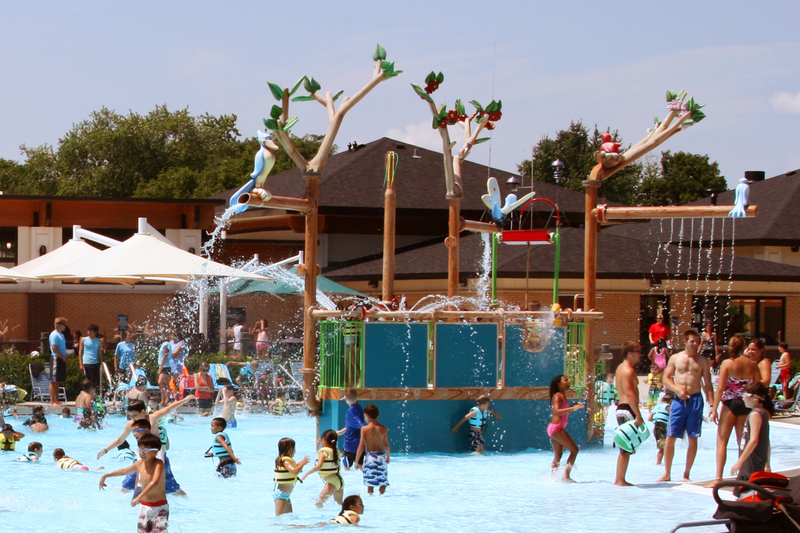 Make a day of it—we guarantee your kids will sleep well that night. 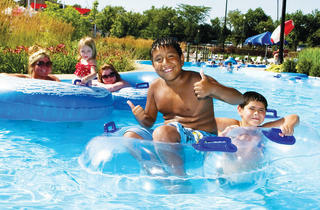 This waterpark may be a slight hike from the city (about 60 minutes northwest of O'Hare) but it's worth the trek. 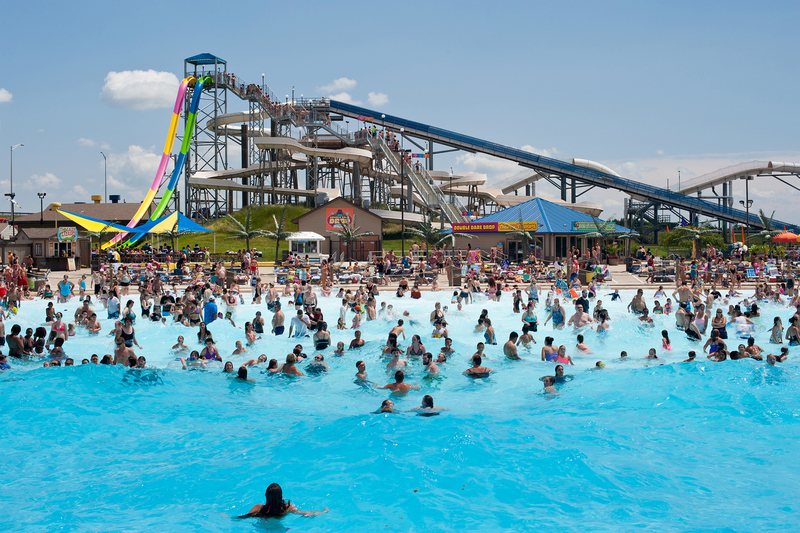 This water mecca has rides for the thrill seekers as well as for the faint of heart. 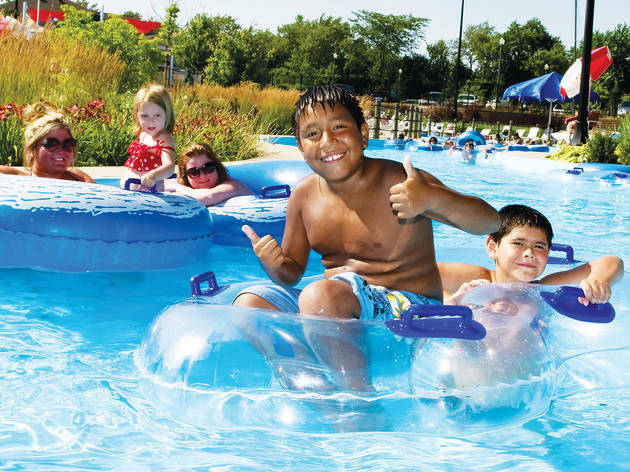 Your little ones will love the little lagoon, a giant wading pool with fun water activities as well as Tiki Island, an interactive playspace with four water slides, spray features and a 1,000-gallon bucket that dumps out water without warning. Plenty of food is available to make this a full-day adventure. Insider tip: Tuesdays, Wednesdays and Thursdays this summer are $12 bargain days. 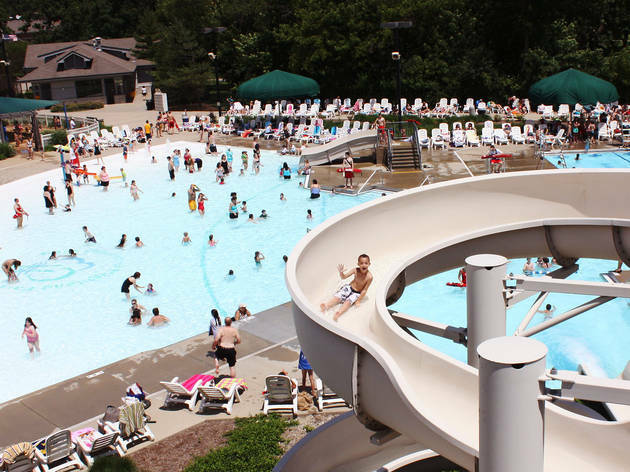 Just a short ride north of the city, this Glenview aquatic center has five pools and a whole lot of water fun. 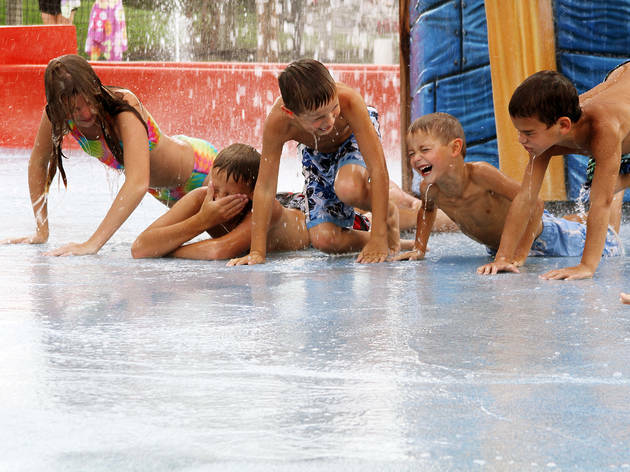 Toddlers will love the junior slide and spray features, while kids a little bit older will have a blast in the zero depth pool with a tropical garden play area. 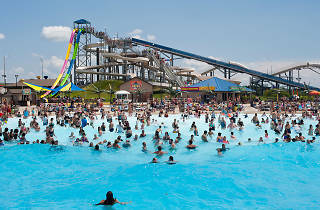 This bayou-themed waterpark serves up a whole lot of water fun with a side of Cajun flare. Float on a tube through the Tabasco Falls into the lazy river, Cajun Creek. 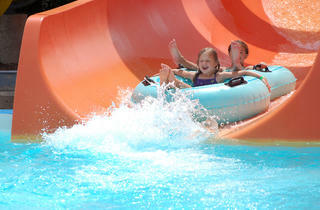 Swim a lap in Alligator Alley or test out all three waterslides at Pelican's Plunge. 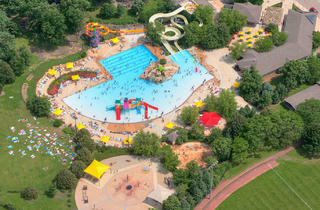 This waterpark has tons to do for the whole family. Build sandcastles in the sand play area, float in the zero-depth pool and speed down the waterslides. 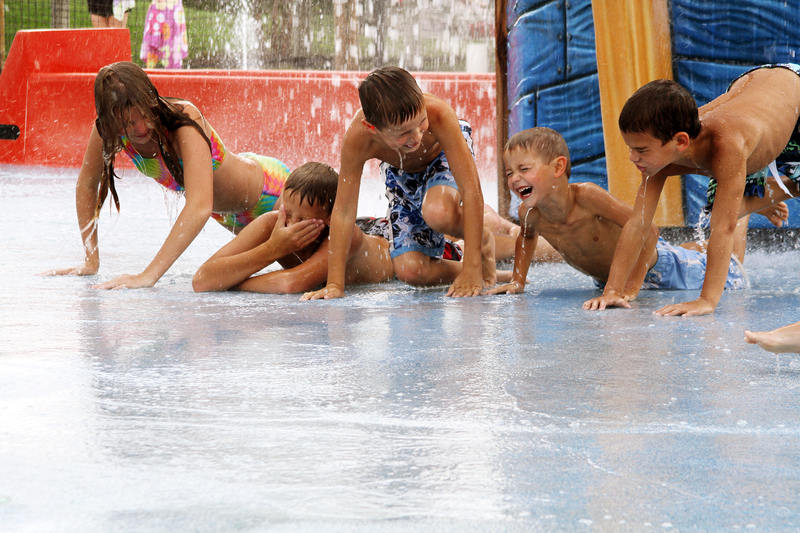 There is also a splash pad for the younger set. 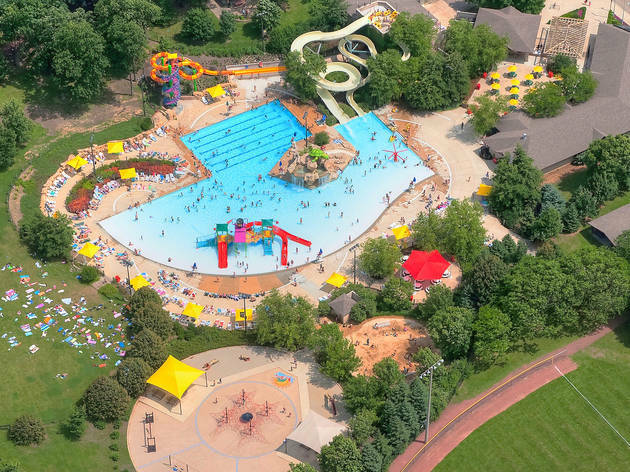 This waterpark boasts four slides (including a tot slide), a pool waterfall, an interactive water play toys system, a lap pool and a playground. 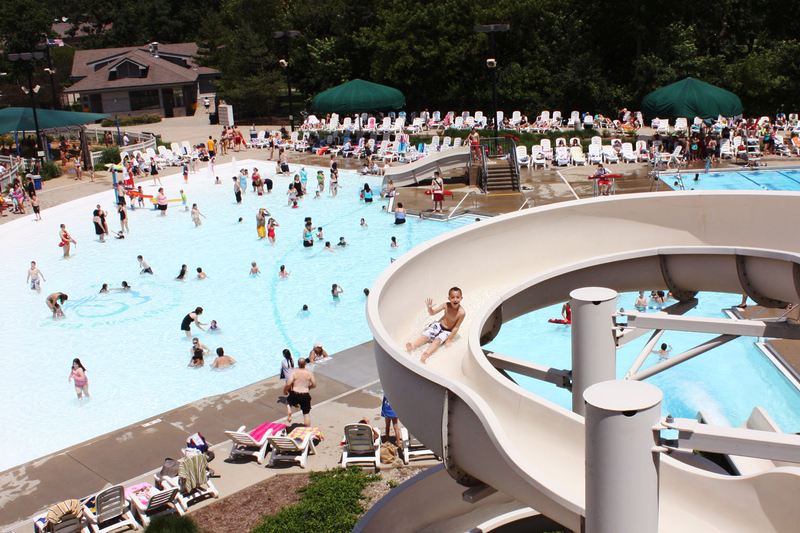 On Fridays and Sundays, the park opens an hour early (at 10am) for Take 5, when parents can bring in kids under five and adults over 55. 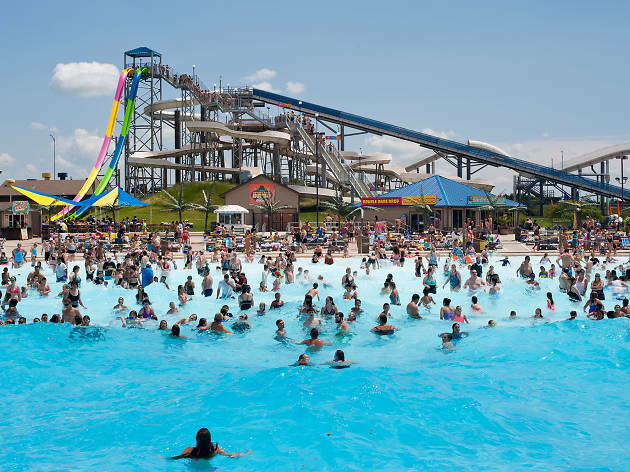 Four bodies of water including a toddler pool, an aquaclimb water wall, water slides and a lazy river make this one of the best waterparks around. 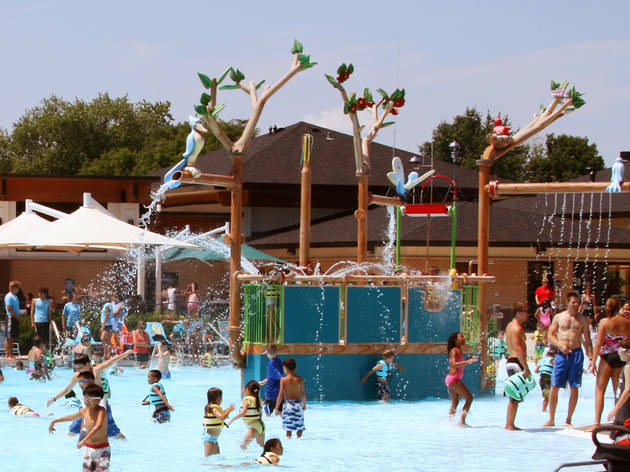 You can also rent the place for group outings are participate in special events like a tiki night and "soaker" water fight.